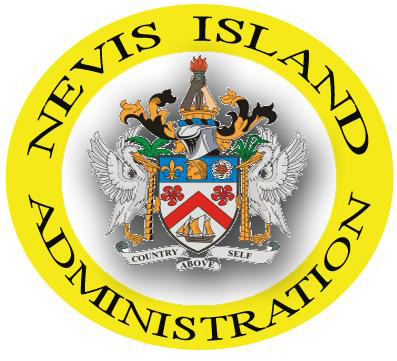 NIA CHARLESTOWN NEVIS (October 07, 2016) — The following is a press release from the Ministry of Health in the Nevis Island Administration (NIA), dated October 07, 2016, concerning an update of the Zika Virus Disease on Nevis. There is a very small chance of microcephaly (babies born with a small head size) if the unborn is exposed to the Zika virus. Therefore, the Ministry of Health issues a special appeal to pregnant females and females planning to become pregnant, to avoid being bitten by mosquitoes and also to contact their community health center or private doctor for guidance. Pregnant females are encouraged to keep all antenatal appointments where they will be closely monitored. Pregnant females are also urged to use condoms during all sexual encounters. Fogging starts at 4:30 p.m. daily.